Time 2 Hack - Creative Problem Solving Within a Short Time Frame. The core of digital India is all about empowering today’s brightest young minds to create the world of tomorrow through technology & teamwork, these were well depicted in the three-day tech fest organized by GL Bajaj recently. 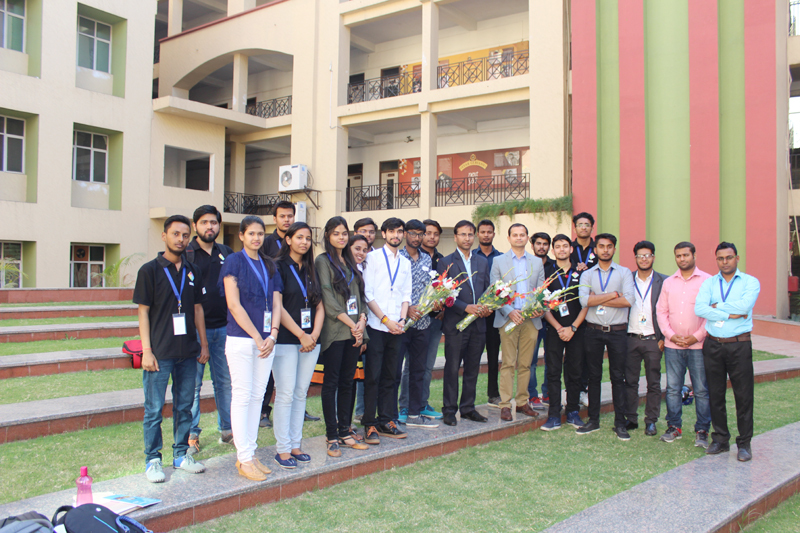 The Matrix Campus Club of the college that was initiated few months ago, successfully accomplished college’s first critically acclaimed flagship event – Time2Hack with its focus on the 24hr Hackathon. This event was organized with the objective to provide platform for the students to showcase their talent with a competitive spirit and to share their experience and knowledge. were guided and judged by Microsoft MVPs and experienced industrial & educational experts like Gaurav Arora, Nitin Pandit, Manish Kanwar, Ram Nath Rao and S. Ravi Kumar. 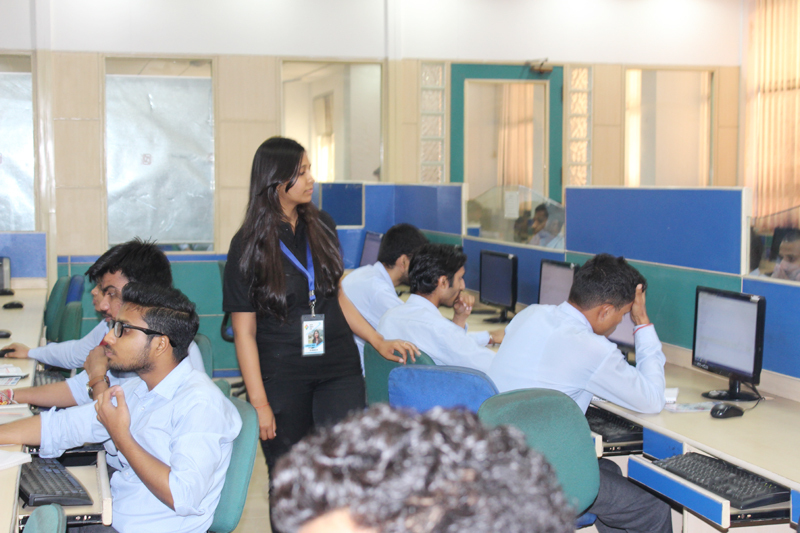 Hackathon was described as a river of knowledge where Ideas were pouring in from several corners, and various major implementations were planned and executed. 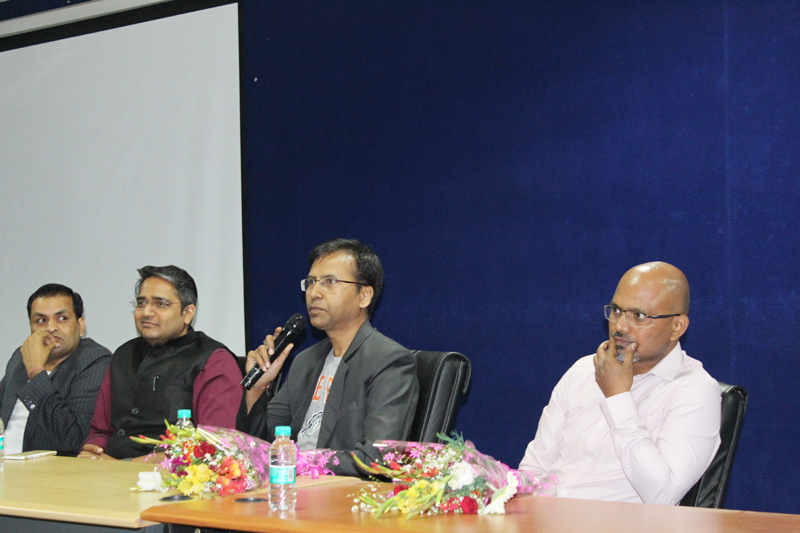 students queries over the career, technology, startups and various industrial opportunities. In the Tech Fest, students from different technical interests participated in the events like Time2Code, Time2Choose, Time2Fuse, Time2Design etc. and enjoyed the culture of coding & development. The other highlights were events like the photography contest and treasure hunt, and group events like acting, comedy, mimicry, singing and gaming.